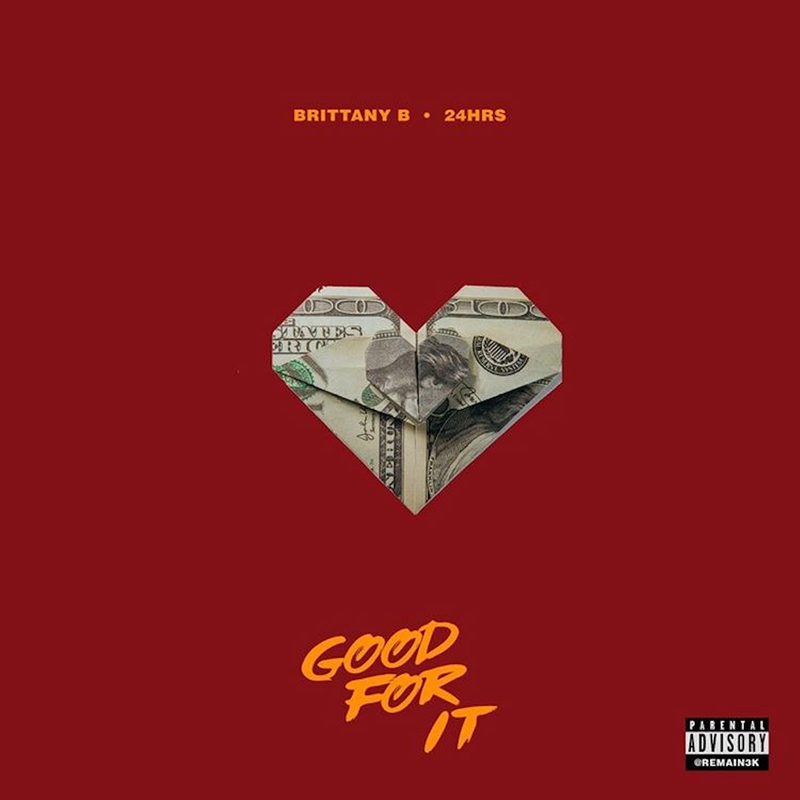 Good For It (feat. 24hrs) by Brittany B. On behalf of Empire Distribution, Linkfire would like permission to set cookies in order to track campaign performance and show ads based on your interest.